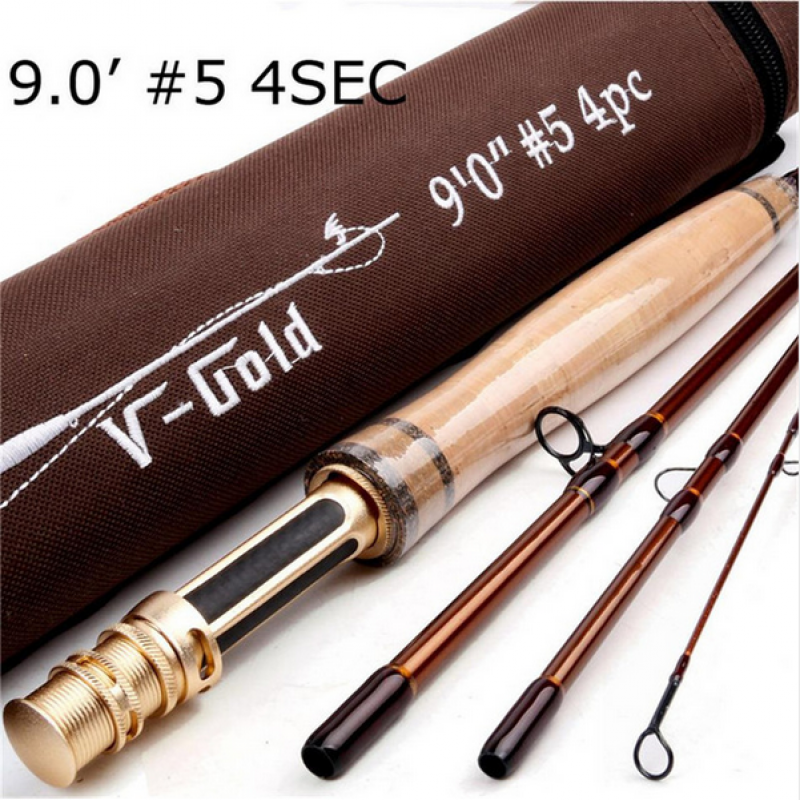 This Maxcatch “V-Gold” Fly Rod is one of the best fly fishing rod in this price range, The golden blank rolled from the best IM12 graphite carbon fiber. 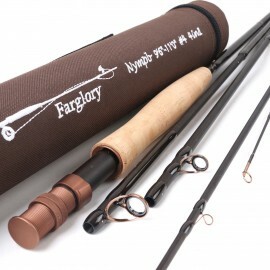 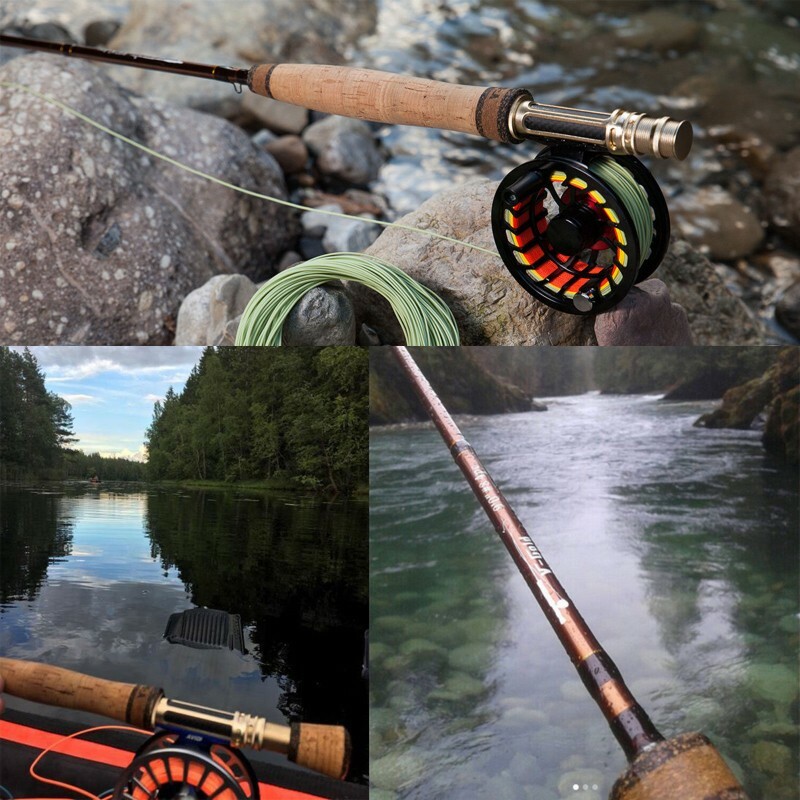 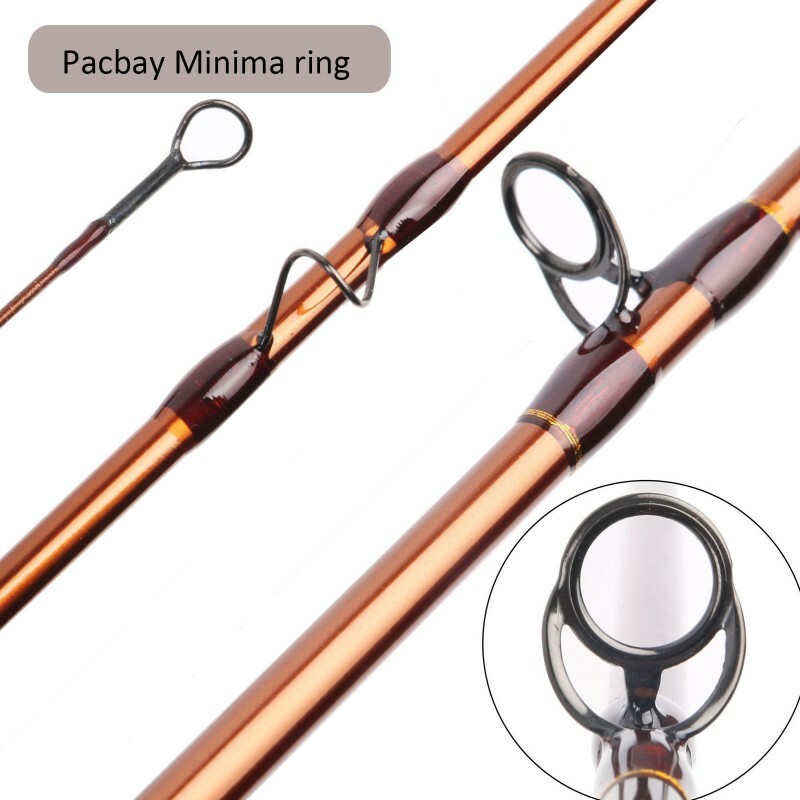 It is a high-performance fly rod with perfect appearance, this is a great way to get into the sport cheaply yet still have a quality setup that should give you years of enjoyment. 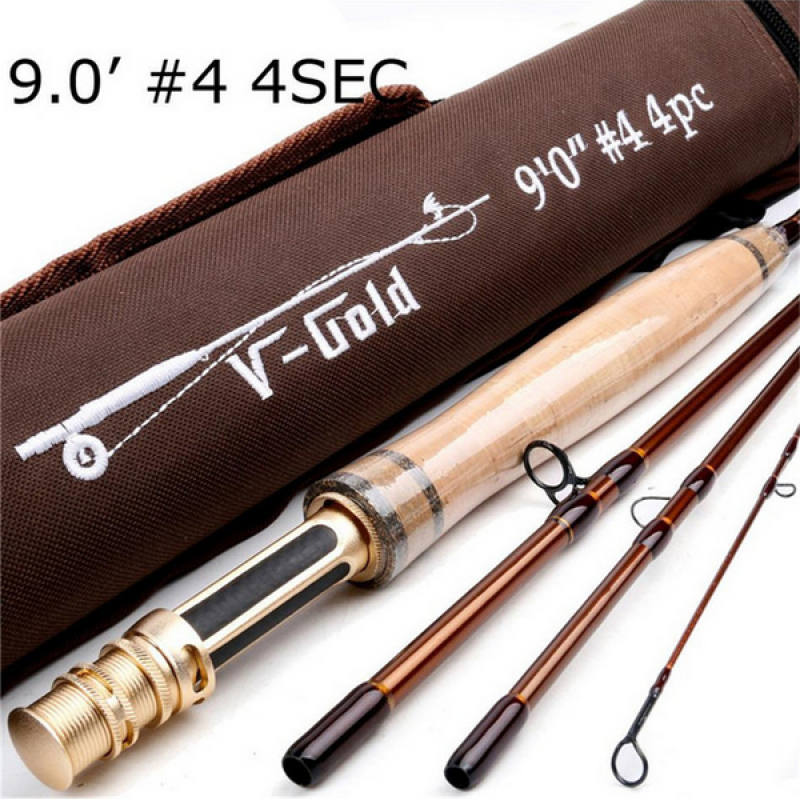 Take it , feel it , compare it, then you would realize this rod worth every penny you spend! 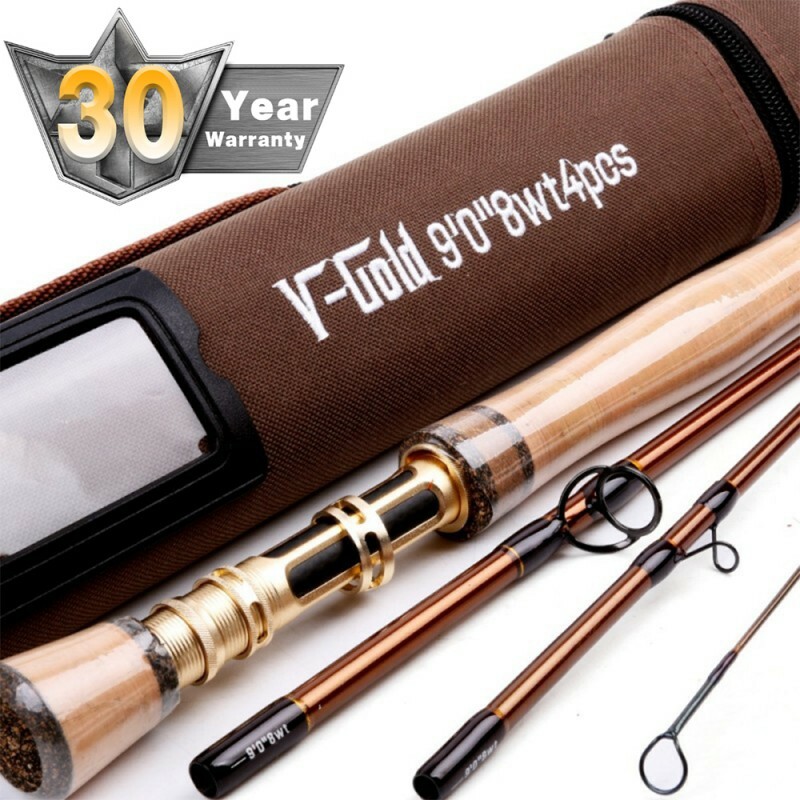 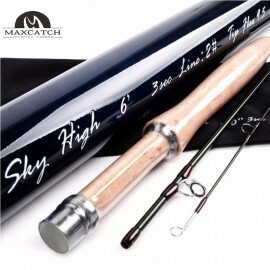 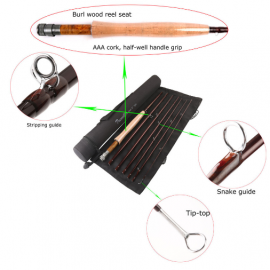 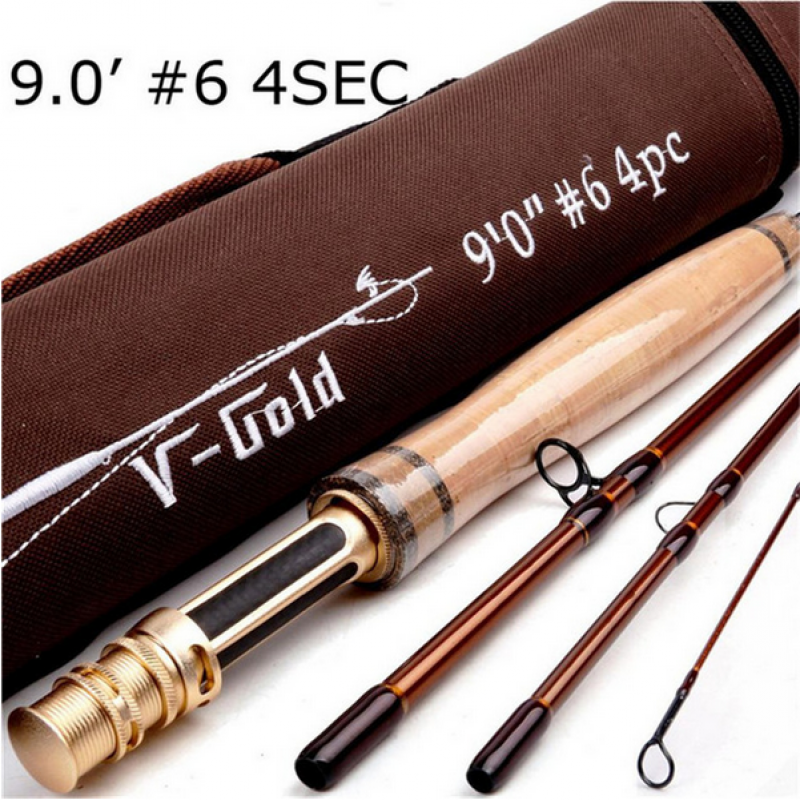 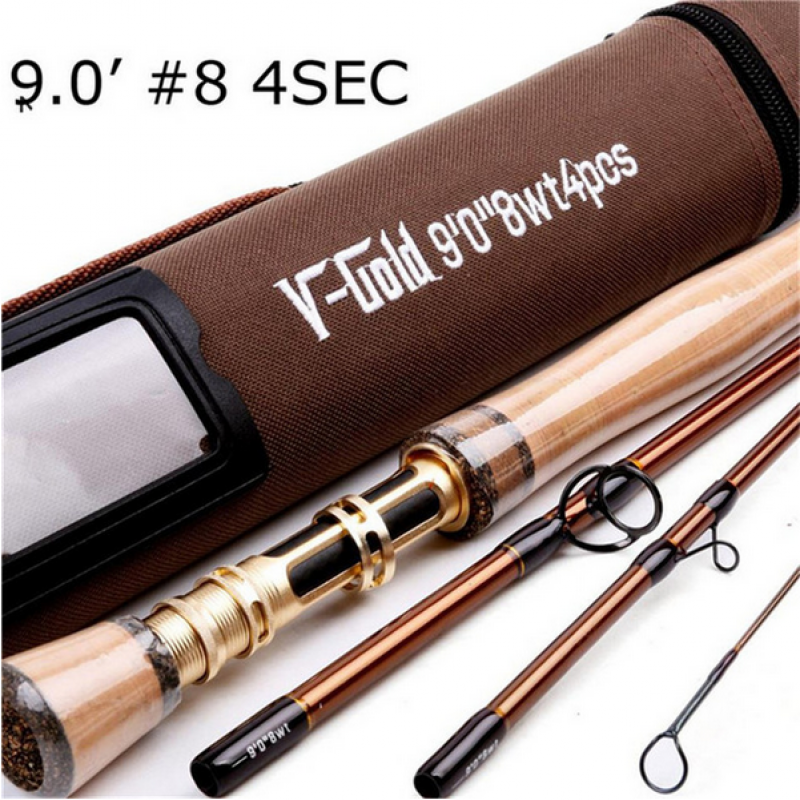 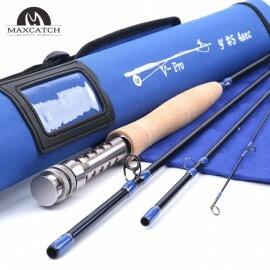 -- This Maxcatch ”V-Pro” Fly fishing rod is designed for the anglers who want a rod to wor.. 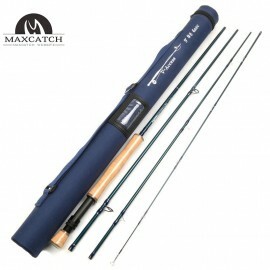 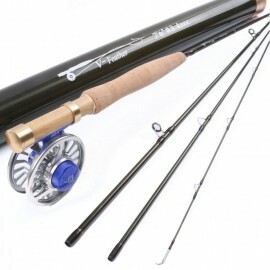 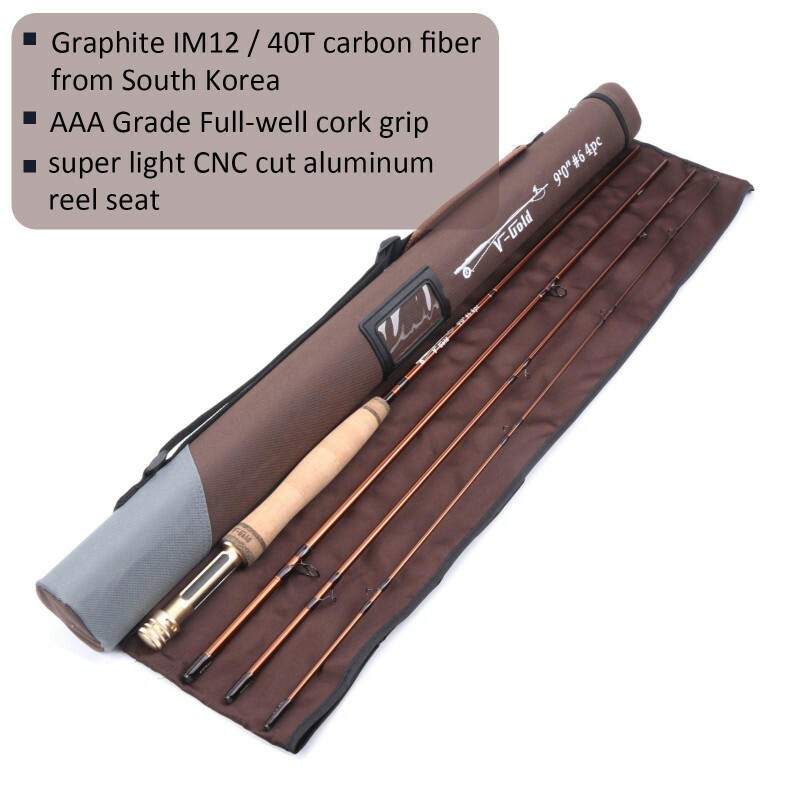 Recommended for competition by FIPS-Mouche top 10..
ONE-YEAR-WARRANTY and LifeTime Repairing Warranty – Maxcatch as a 13 years fly rod fa..
Graphite IM12 / 46T Japanese NANO carbon fiber rod blankNANO-silica resin system increas..
Graphite IM12/40T SK carbon fiber blankFast-to-medium action (depending upon specificati.. 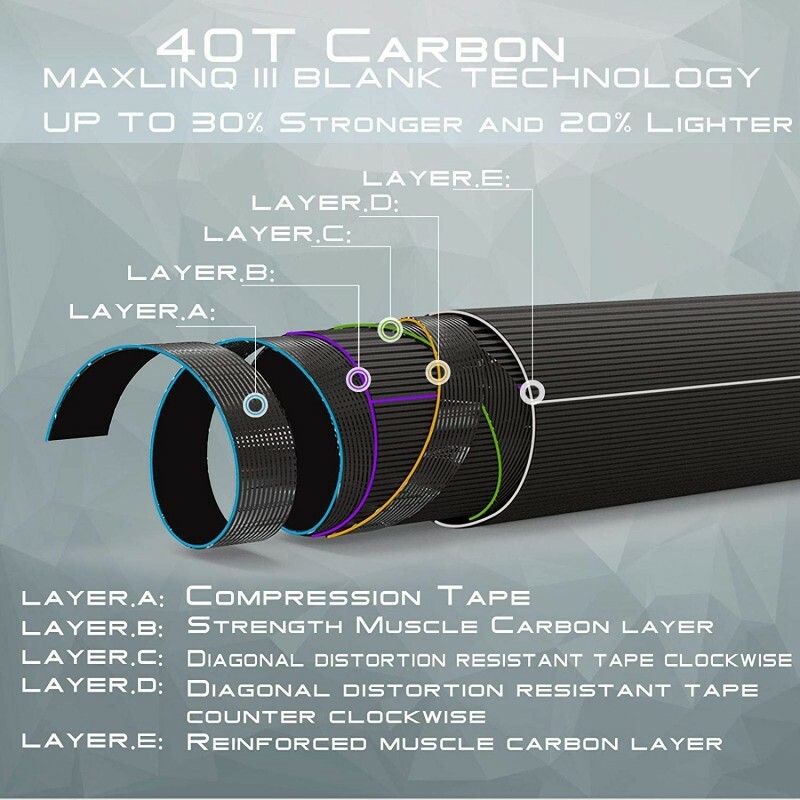 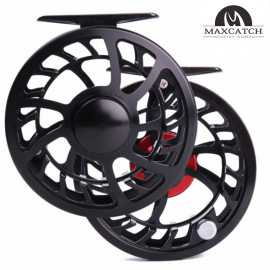 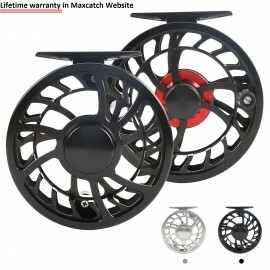 The rod’s graphite IM10 / 36T South Korea carbon fiber construction weighs in at just 2.3o..
Maxcatch website provide lifetime warranty for this reel:Description:CNC Machine Cut from .. 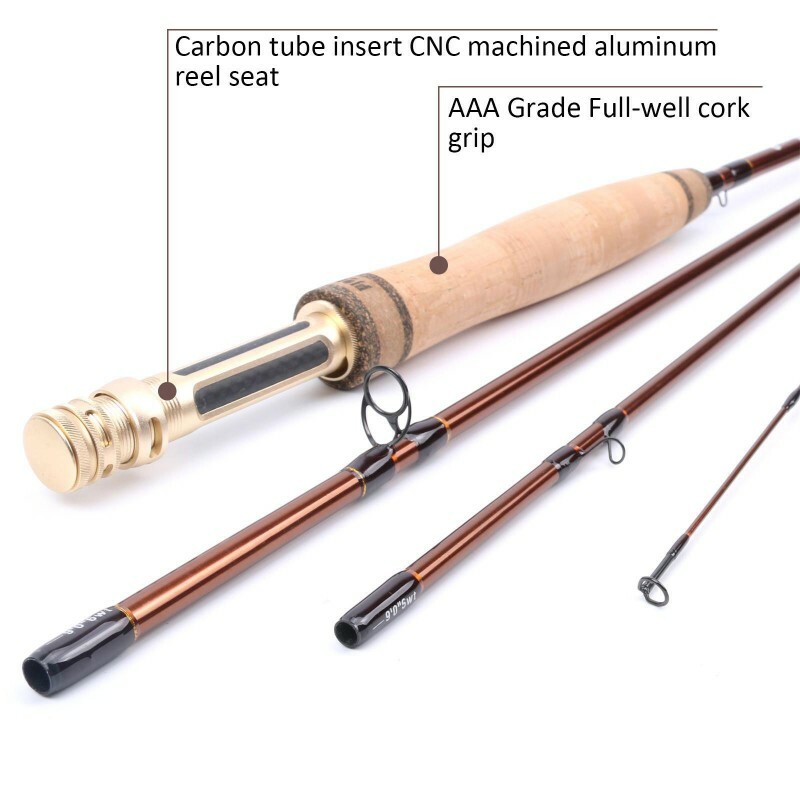 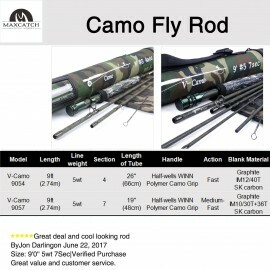 Carbon 9'0" 6weight 7pc medium fast action fly fishing rod This fly ro..
ModelRod weightCork grip8’4” #33.36oz / 96gHalf-well8’6” #43.57oz ..
10 years warrantyThis combo Include : Nano fly rod,AVID Fly fishing reel,ORA fly box,12 pc..
Black Star fly rodAVID fly reelORA fly box12 assorted fliesFly fishing line9ft 2-piece ..
Maxcatch Fly Fishing Rod Combo 7'6'' 3WT 4Sec IM10 Fly Rod & CNC Machined Fly Reel-Thi..
How it works?The extra section that switches the Streamflex Plus rods from .. 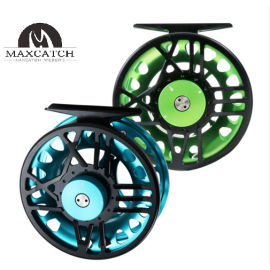 This reel is a totally new reel from our own design for 2016 season.100% totally waterproo.. 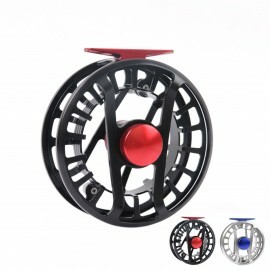 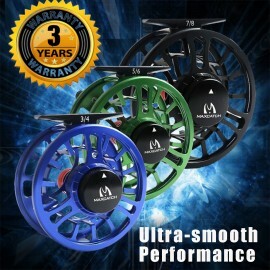 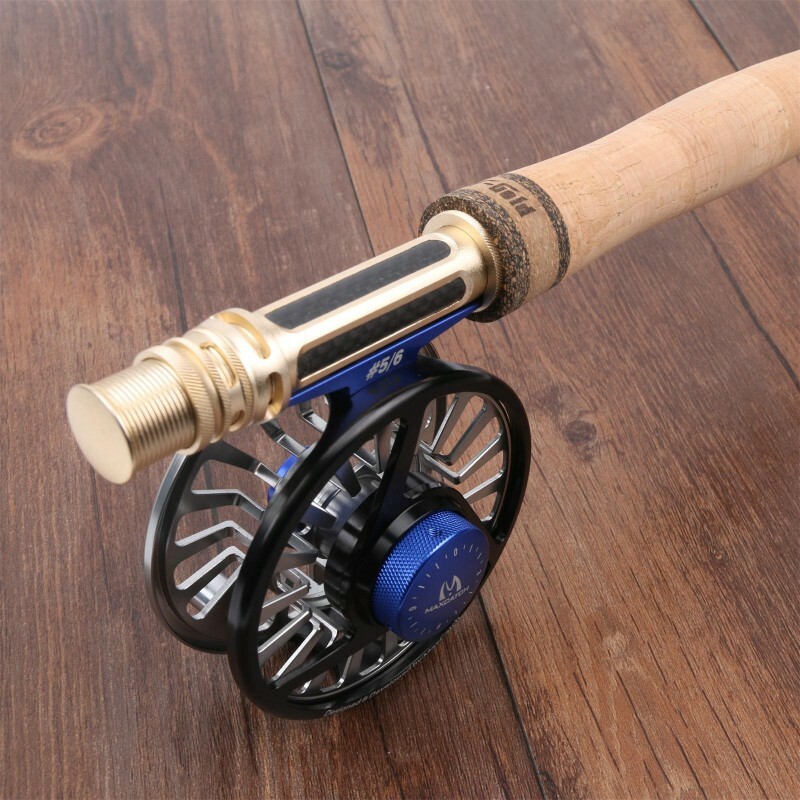 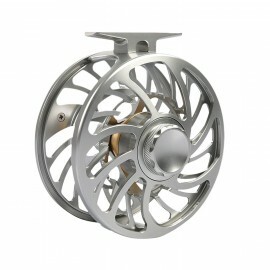 Exclusive Super Light 9/10WT CNC Machine Cut Large Arbor Aluminum Fly reelSIZEOUTSIDE DIAI..
"Streamlined and sturdy, the TORO is the workhorse that will do the job 100% of the time –..
Professional waterproof fly fishing reel,designed for all kinds of water and all kinds of ..
1. 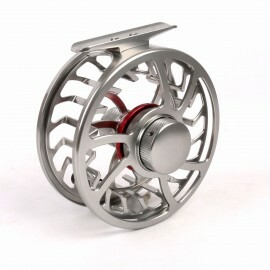 Material:CNC Machine Cut Aluminum 2. 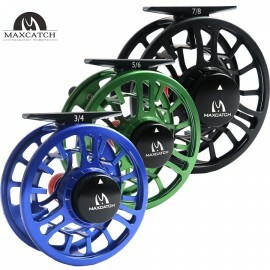 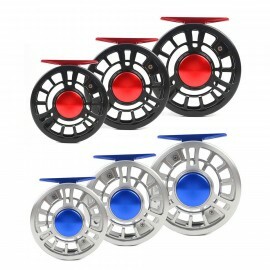 Color:Dark Blue/Lamon&nbs..
Three colors (Blue/Black/Green) 3/4WT5/6WT7/8WTOuter diameter3.1’’ (80mm)3.5’’ (88mm)..
NVC 3/4/5/6/7/8WT Fly Reel CNC Machined Aluminum Fly Fishing Reel Right or Left-Handed Fis.. 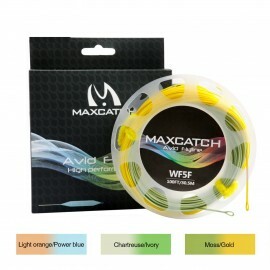 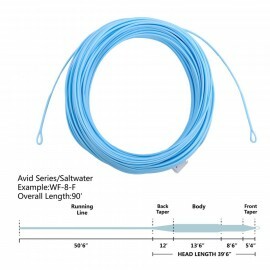 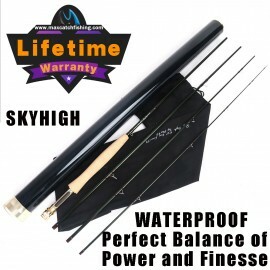 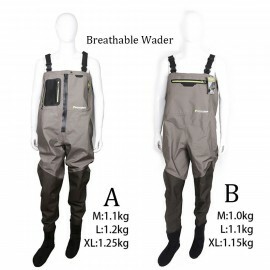 Weight forward designDurable, all-weather coatingLonger head design for improved line m..
DurableStretchablecomfortablewaterproofBreathability Free warranty for quality proble..
8/9/10WT Weight Forward General Purpose Saltwater Fly Line With Welded Loops ..SLIGHT.. 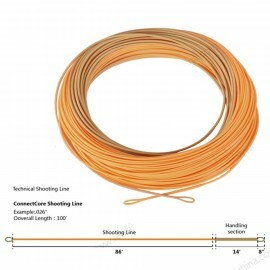 100ft shooting line14ft handling sectionx2 welded loopsStraw/orange in colorDurable an.. 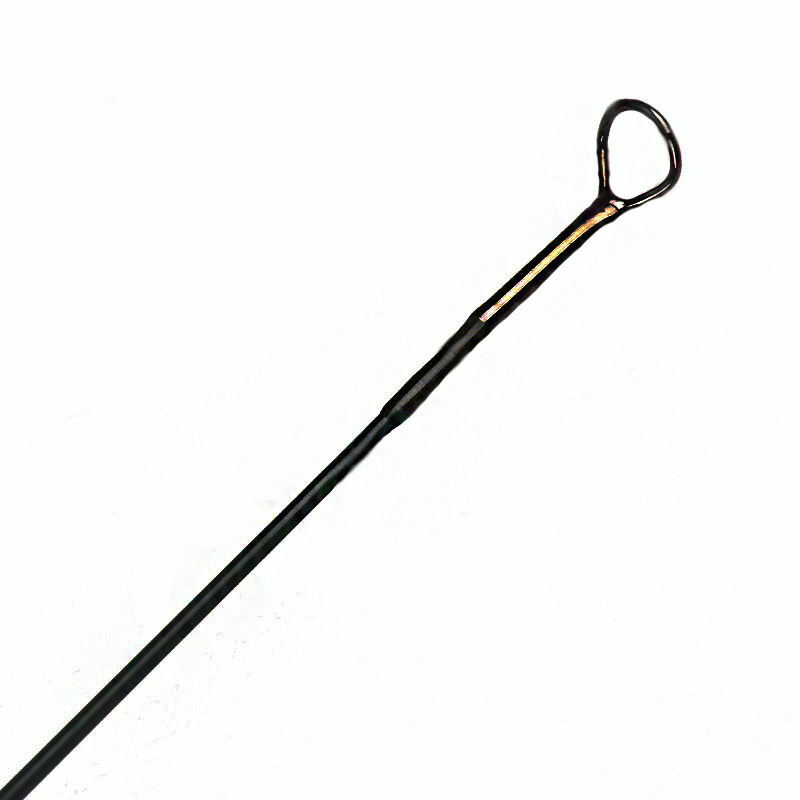 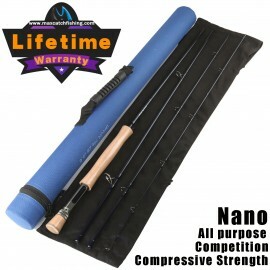 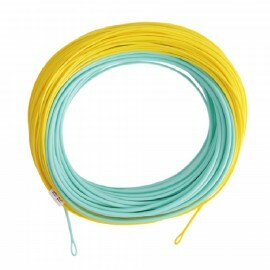 Size: WF-8/9/10FTotal Length: 90ft / 27.4mCore: Ultra-low stretch. 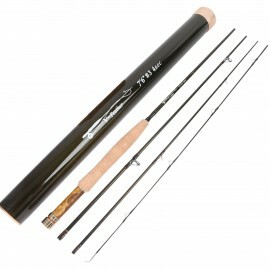 Coating: PVC.With 2 wel..